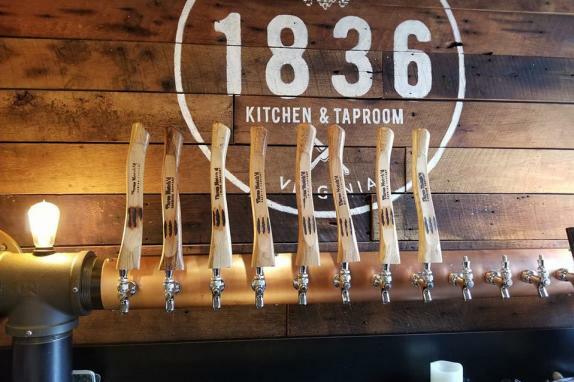 1836 is a Kitchen and Taproom that offers something for everyone. We are a community centered establishment that sources locally when available. 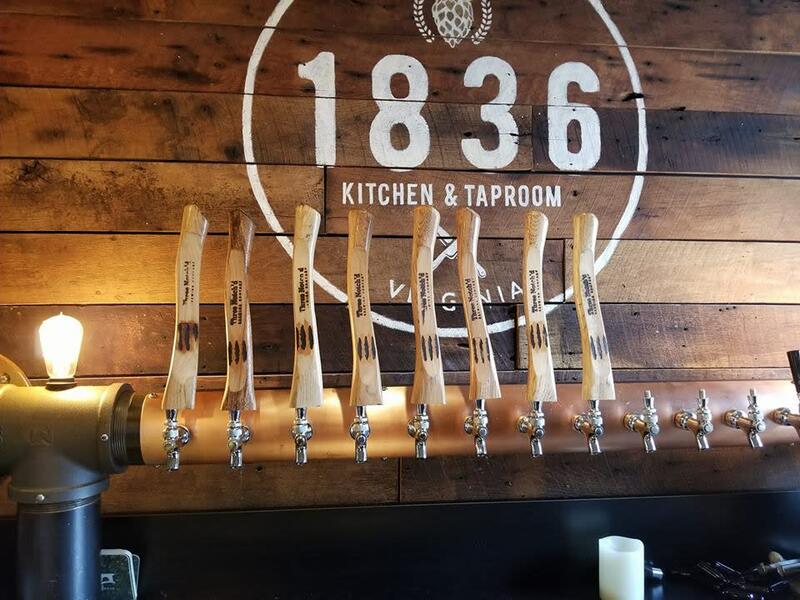 A great place to grab a Drink, some good food, and conversation!